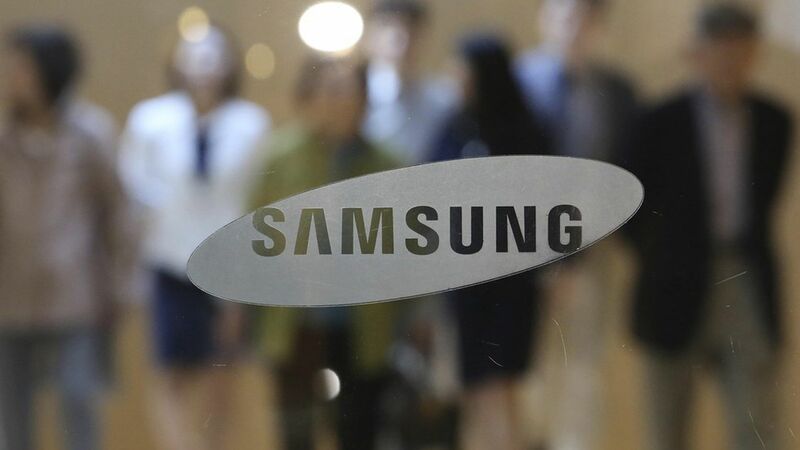 Samsung is diving deeper into the future of auto technology with a new $300 million investment fund focused on connected car and autonomous vehicle technologies. It's also announcing a €75 million investment into TTTech, an Austria-based networking technology company for the industrial and automotive industries. Bigger picture: Samsung earlier this year paid $8 billion to acquire electronics company Harman, which has an established automotive business and which is adding a new unit that will be focused on autonomous driving technology. Recently Samsung also obtained self-driving car testing permits in both South Korea and California.